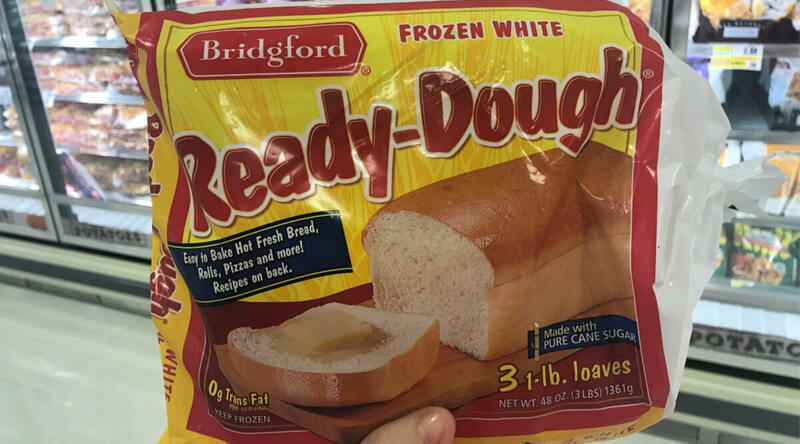 $1.75 in New Bridgford Bread Coupons + Deals at ShopRite, Walmart & More! 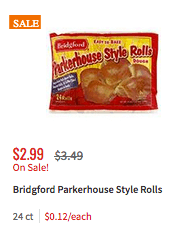 Through 11/3, ShopRite has the Bridgford Parkerhouse Style Rolls, 24ct on sale for $2.99 making them $1,49 after the coupon. 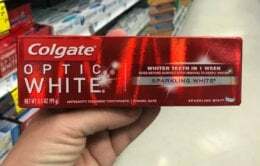 Joann Fabric Early Black Friday Doorbusters – Hot Deals End Saturday!